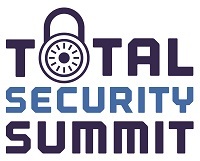 The Total Security Summit is structured to ensure that you get the maximum benefit from two days, in one venue, with the industry’s leading solution providers and your peers. 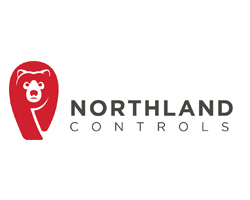 As one of 65 VIP delegates, we work with you before the event to establish your company’s current security needs and then match you only with our supplier partners who can meet those needs. Our highly targeted approach is implemented within a professional environment, meaning that at the event you enjoy a series of meetings with suitable companies rather than enduring a series of pitches from companies that are wasting their team as well as yours. Complementing your personalised meeting schedule is a programme of inspiring seminars delivered by some of the most dynamic thinkers in the ever-evolving security sector.